An international conference to celebrate 100 years of general relativity, entitled General Relativity and Gravitation: A Centennial Perspective will be held at the University Park campus of Penn State from Sunday, June 7 through Friday, June 12, 2015 under the auspices of the International Society on General Relativity and Gravitation (ISGRG) and the Topical Group on Gravitation (GGR) of the American Physical Society. The conference website provides the details of the scientific program and social events. It has three separate links for registration, travel support and abstract submission. Each of these tasks has to be completed separately. Because of the restricted capacity of the main lecture hall, the total number of participants is limited and registration will be closed once this limit is met. Therefore early registration is strongly recommended. We have already reached 45% of this limit. 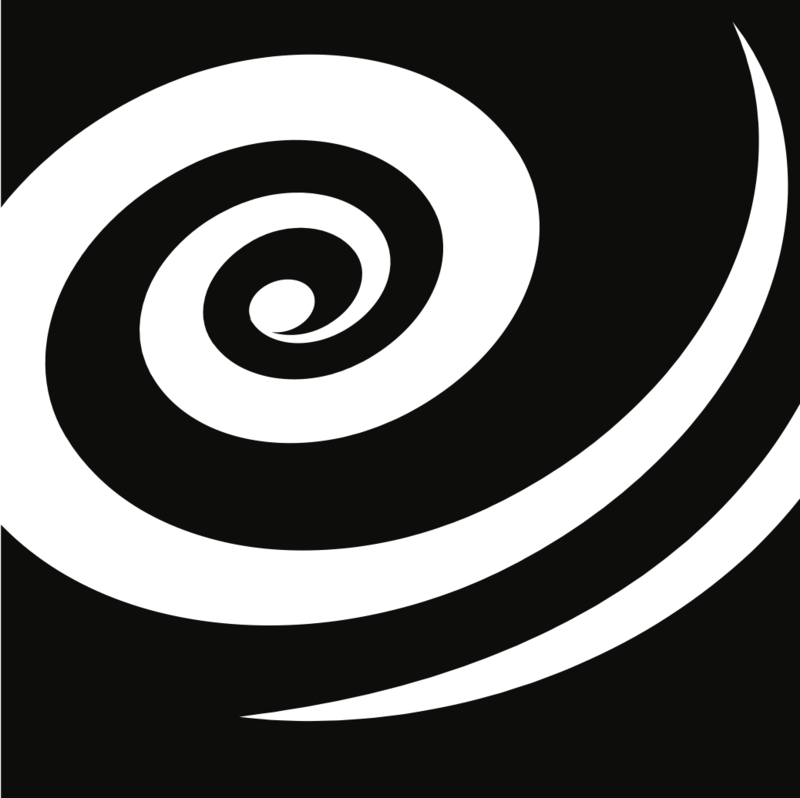 The International Society for General Relativity and Gravitation has graciously agreed to provide travel support to research students and post-docs. This will enable the Local Organizing Committee to make several awards at the level of $300 USD per successful applicant. The checks will be handed out during the conference. The deadline for applications for travel support is is March 1. The applicants will be informed of the final decision by mid-March to enable them to make travel arrangements sufficiently in advance. However, as noted above, we may well have to close the registration soon. If that were to happen, we will offer these awards only to those applicants who have already registered. Abstracts will be accepted until all sessions are filled. However, beginning February 1, 2015, organizers will begin selecting abstracts for oral presentations. Therefore early submissions are strongly recommended. In the selection process, preference will be given to abstracts submitted by registered participants.